I can eat lentils with rice almost everyday. It's pure comfort food for this rice and curry girl. This "tempered dhal" is probably my favorite way to eat lentils. 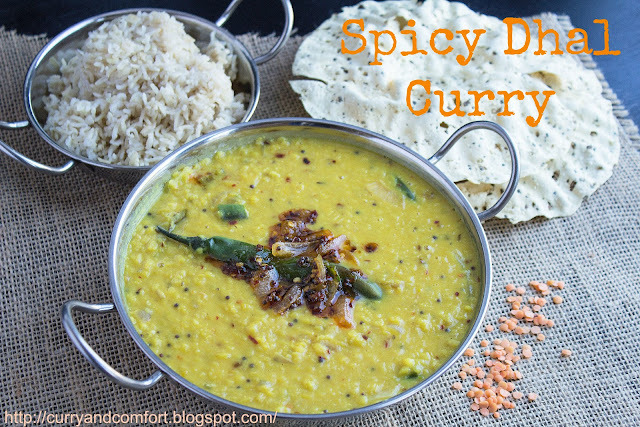 It's fragrant, full of flavor and I can eat it just with plain rice and not even look at the rest of the curries. I use two ingredients in this dish that may not be available to many of you. 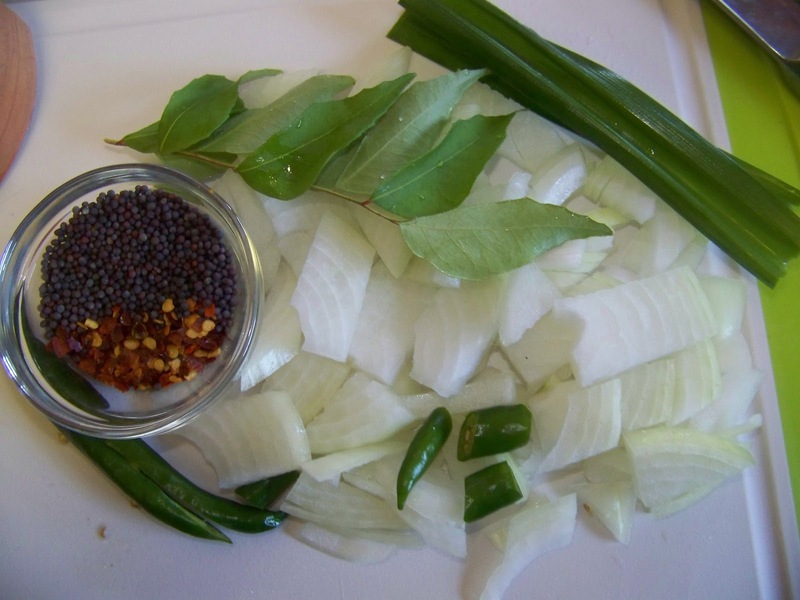 If you can get hold of curry leaves and pandan leaves, I really suggest that try it in curry cooking. I am a curry leaf fanatic... but I think I may love pandan leaves even more. Pandan leaves are amazingly fragrant. When they are cooking, the beautiful aroma they give off is so appetizing. You are "tasting" the food even before you get to the table because your mouth is just watering from all the fantastic fragrances coming from the kitchen. 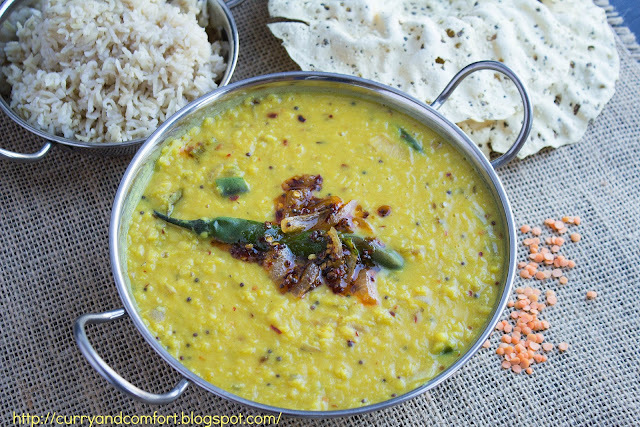 If you eat these lentils over rice, you will be happy and so will your belly. Wash lentils well with water (check for any stones and pick out). 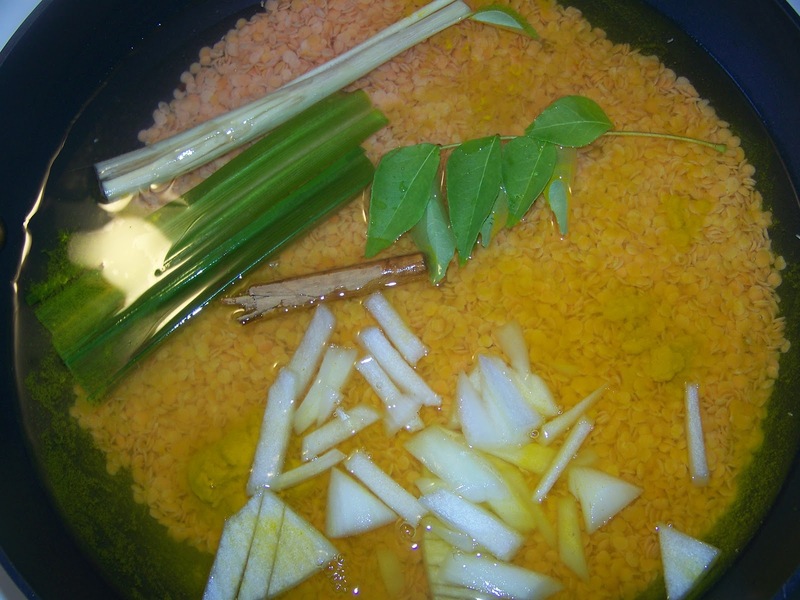 Add into a large wide mouth pan with water, pandan leaves, curry leaves, onion, cinnamon stick and turmeric powder. **Do not add salt yet. Boil on medium high heat until water is cooked out and lentils are very soft (20-30 minutes). If you need more water to get the correct consistency add it as needed. 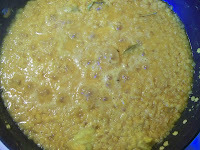 In a separate frying pan heat 2-3 Tbs of canola oil on medium high heat. Add onions, pandan leaves, curry leaves, garlic, green chilies, red dried chili flakes and mustard seeds. 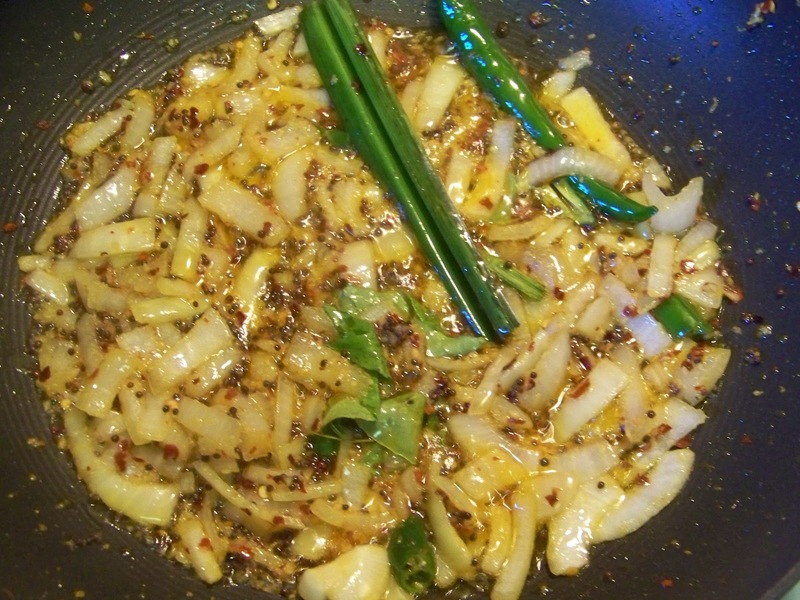 Once frying add a little salt to flavor. Fry while stirring until onions have started to brown. 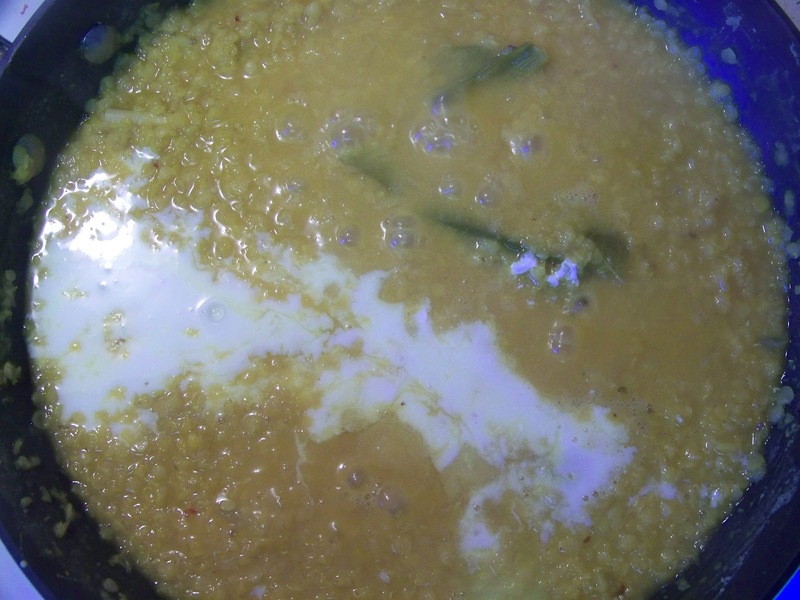 Once the lentils are cooked, add some salt to taste and coconut milk. Then add the tempering ingredients and stir well. Allow to cook for 3-5 more minutes. 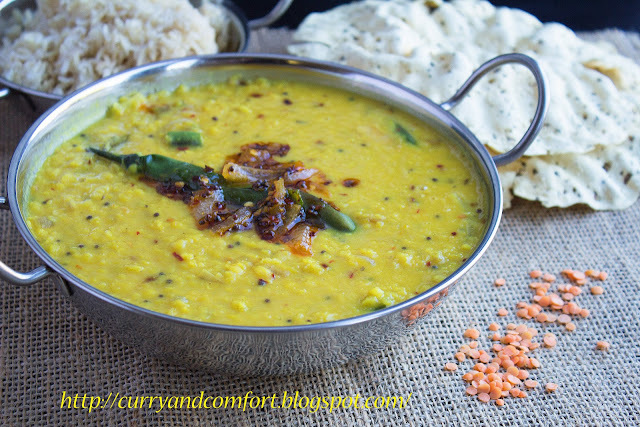 Serve hot with rice or Indian flat breads. Enjoy. I'm with you Ramona! There's a place next to my job that has Dahl for two bucks! Whenever I forget my lunch I go there and enjoy! 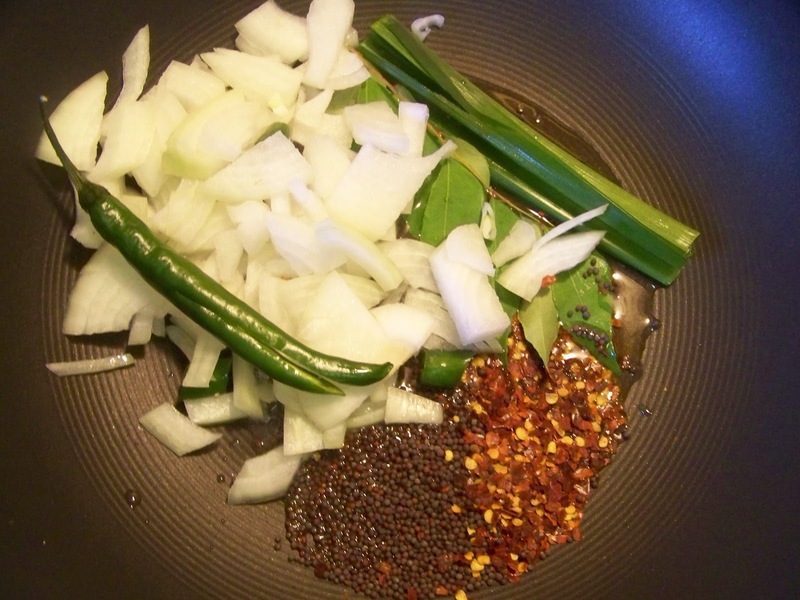 I love the pretty specks of black mustard seeds in yours! HUGS! It's my favourite comfort food too! 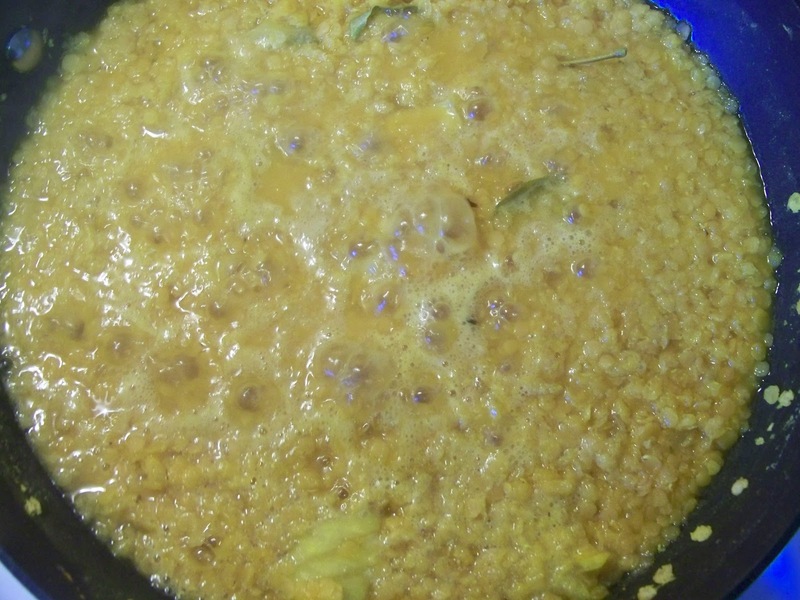 When we make rice, we always make dhal because it's the only curry that compliments all the other curries. 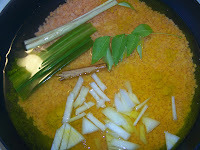 Pandan is difficult to find where I live but we use a curry powder that contains dried pandan leaves. 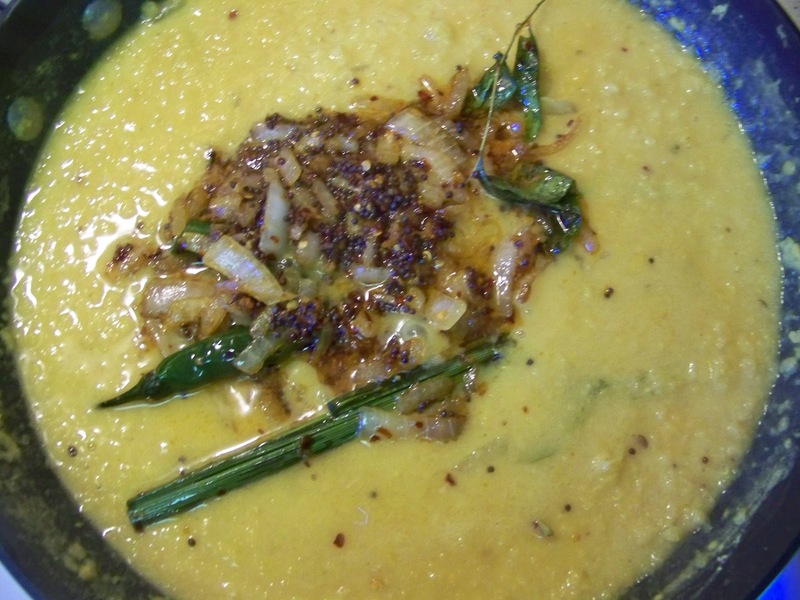 Even though I just had my lunch, your dhal has me salivating! I just want to sit in your window sill and inhale the aromas that come out of your kitchen. Reading that list of ingredients is an act of torture. Wow. It looks amazing. this looks delicious! 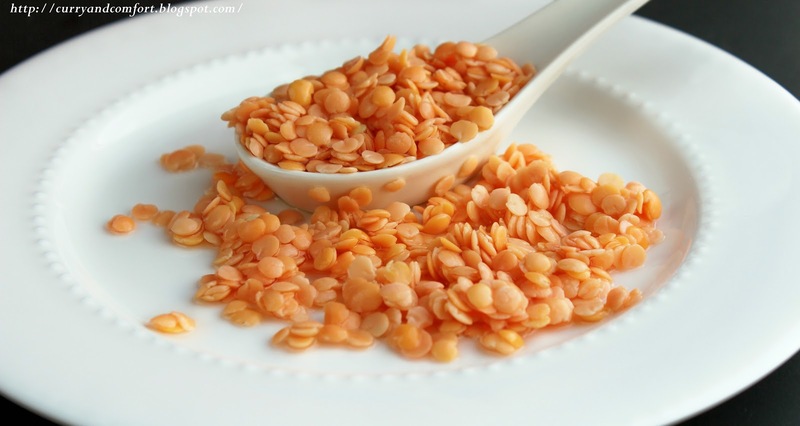 I've gradually started to eat lentils and now I love them :)never cooked them myself though-soon!! Now if only I could convince my husband lentils are good. He refuses to try them! Arg! I adore lentils! Yum Yum and more Yum! I LOOOOOOVE lentils! Are there any leftovers?? Gosh, I'm going to have to hunt down some curry and pandan leaves...I bet this has an amazing aroma!!! My kids are still new to lentils and one day I want to introduce to them. What a wonderful curry, Romona! I would love to have the aroma of this dish wafting through my kitchen. Yummy! 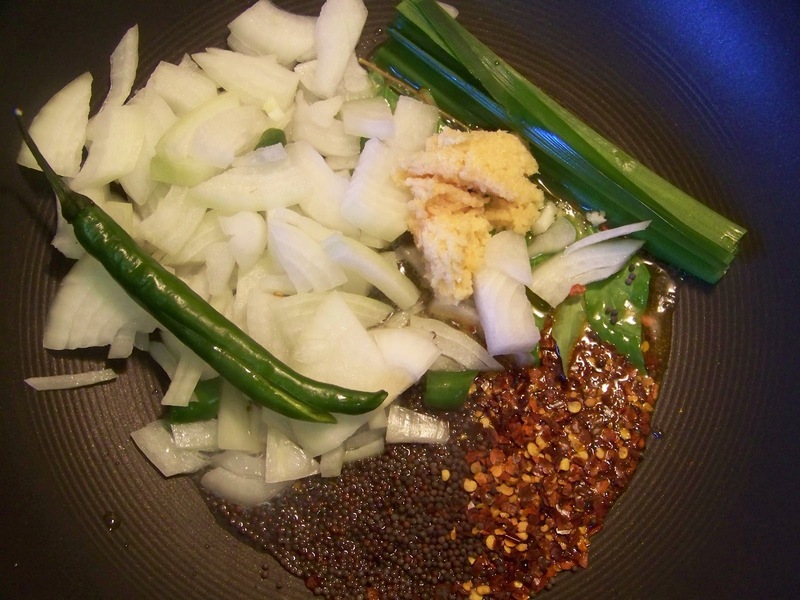 My Sri Lankan colleague forwarded a bunch of your incredible recipes my way so I can a) learn more about the cuisine, and b) wow and contribute to a food bloggers 'Asian themed' dinner party with a bang. I cant wait to try this. Now to find pandan leaves.